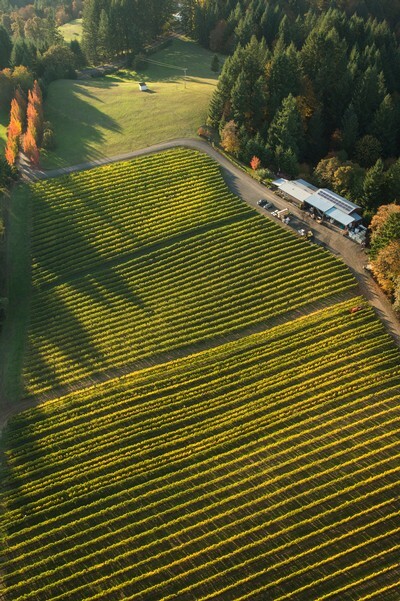 Wine club members are invited to a tasting and vineyard tour through the estate vineyard. In addition to introducing the new wine club selections, we'll taste all three of our outstanding single-block Pinot Noirs while walking through the part of the vineyard where the grapes were grown! Learn about the history, location, and unique characteristics of each block while distinguishing the delicious personalities of our very best reserve wines. Please note this event entails light hiking. Attendees should dress for the weather as well as the uneven terrain. Group space is limited; contact us to RSVP with your preferred day and time, or call the tasting room (503) 662-4545. Be sure to include your name and the number of people in your party.